It’s headed towards winter! 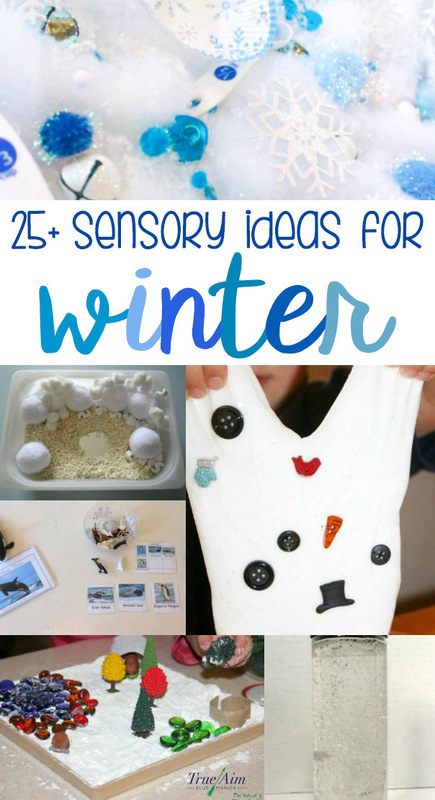 As you experience the change in seasons, try these 25+ winter sensory ideas for kids! Cloud dough is easy to make, and a unique sensory experience. Create this hot chocolate themed cloud dough! Have you ever made play dough? 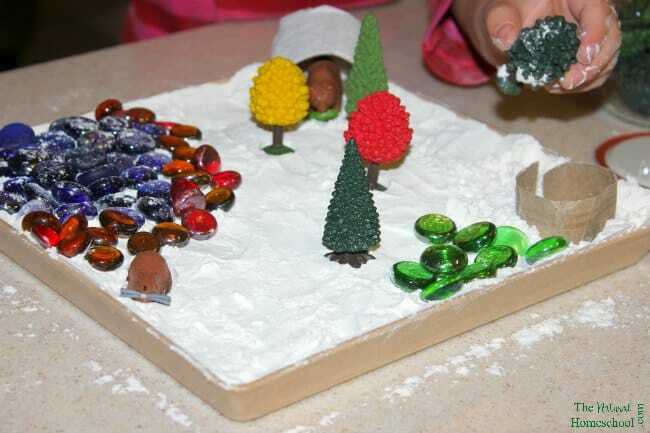 This play dough looks and feels just like winter! 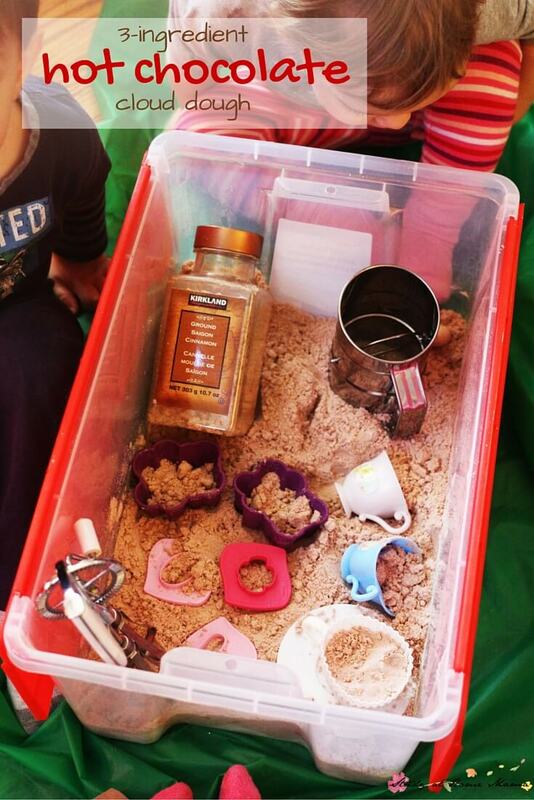 While you’re snuggled by the fire, try this hot chocolate sensory bin. Have a snowstorm around your house? Make a blizzard in a bottle! 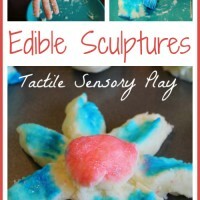 If you use Elf on the Shelf, get him involved in this sensory idea. Find out how animals stay warm in winter with this science activity combined with a sensory experience! 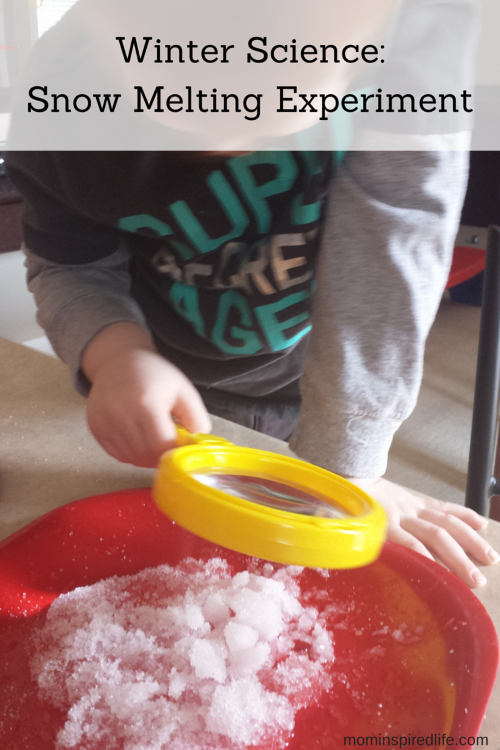 Bring snow indoors for this sensory idea. It’s great to experience the look and feel of snow, without the cold, making this especially ideal for little ones. How does snow melt? How long does it take to melt? Grow an innovative mind with this basic science experiment. Experiment with the density of salt water in this science experiment. Test it with different items for more fun! Make hot chocolate themed play dough with this simple recipe! This frozen foam dough is inspired by the arctic and Antartica. 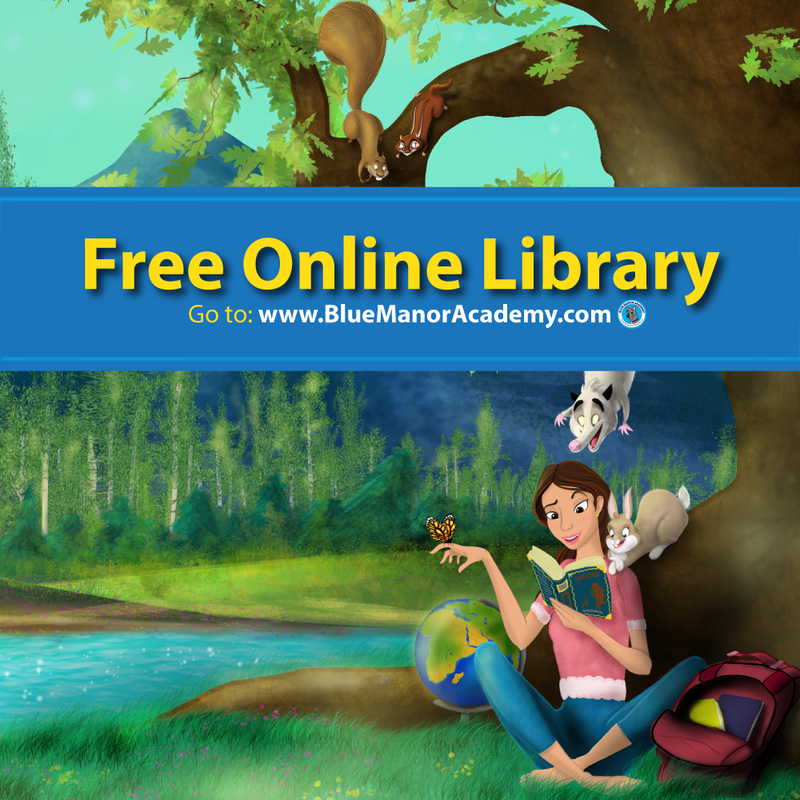 Learn the habitat of arctic examples while gaining a sensory experience. 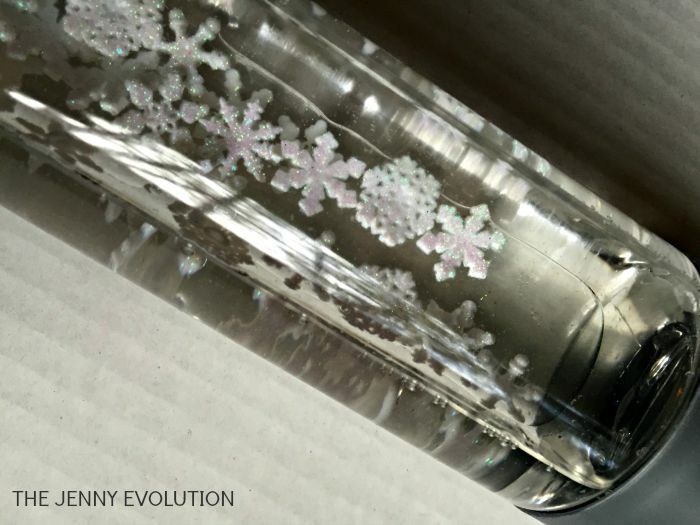 Create a snow storm in a bottle! This sensory bottle has a confined mess and is fun to shake back and forth! Create a snowman, in a bag! They’re simple to make even with little ones. They’re fun to hang on a windowsill to see the light glisten through the bags. 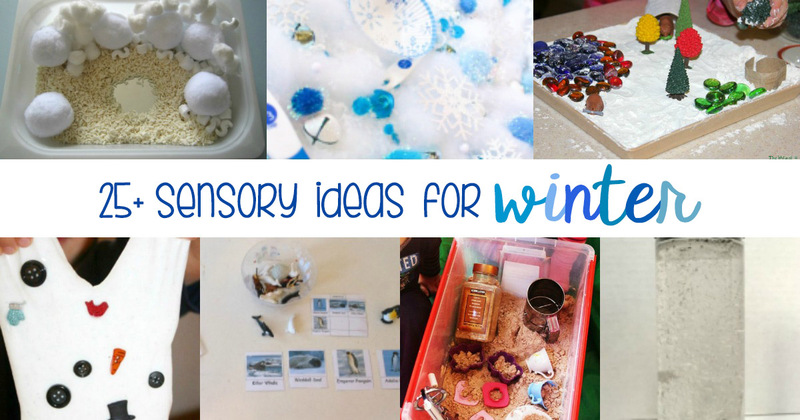 This snowflake themed sensory bin is a mixture of white and blue, and contains all things winter! Which animals hibernate in winter? Why? Find out in this science/sensory activity, great for teaching science hands-on. 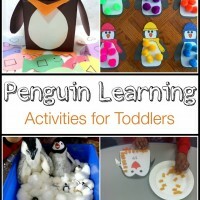 This activity combines sensory skills and fine motor skills. Plus, it’s low cost and low mess. 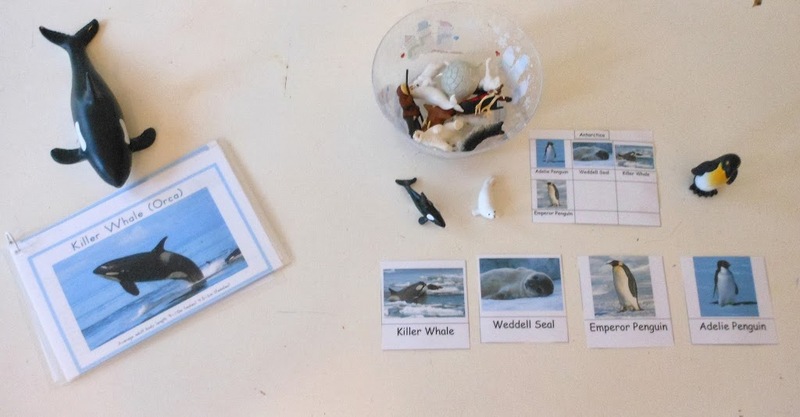 Study the different animals of the arctic in this sensory tub, that can pair with arctic themed picture books. 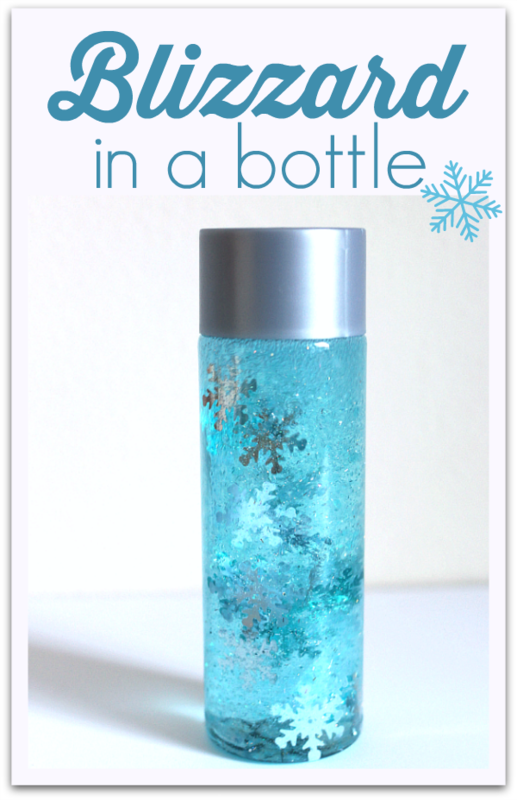 This sensory bottle is festive and has a winter feel, without being messy or too cold! This sensory box has the look and feel of real snow. Create your own mini snowmen in this box, with a limited mess! Great for toddlers, this sensory bin is soft and fluffy, gentle for little hands. Penguins are probably my favorite winter animal. 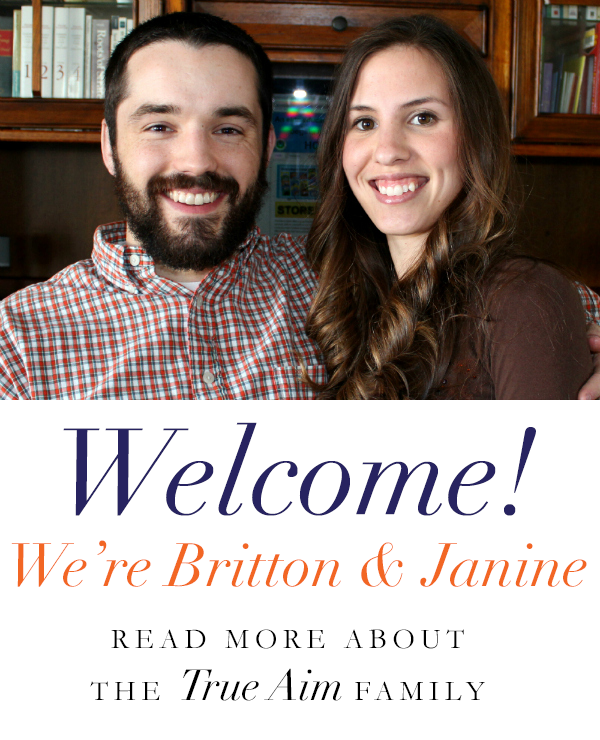 Discover more about their lives in the arctic through this sensory bin. 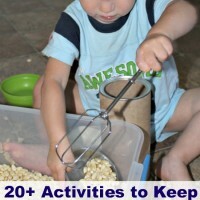 Experience different textures with this sensory bin. If you don’t have snow where you live, try creating your own play snow! Get creative with this hot chocolate colored paint that smells like cocoa! 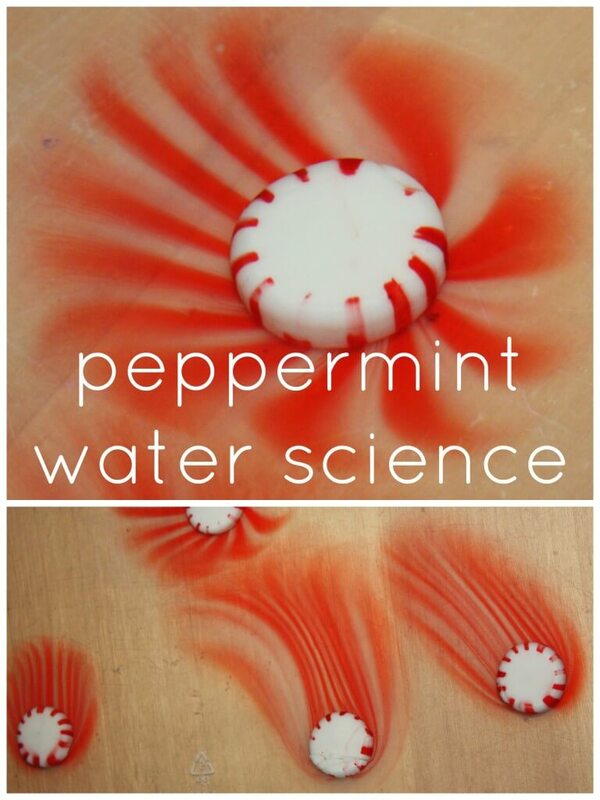 Combine science, sensory, and the sweet smell of peppermint in this sensory activity!